Drawn and painted representations of heads and figures form a constant in the work of South African-born painter Marlene Dumas, who moved to Holland in 1976. Taken from reproductions in books and magazines her works take the figure as a starting point to say something deeper about contemporary topics and the nature of the human form. As Marlene self says: "I use second-hand images and first-hand emotions." 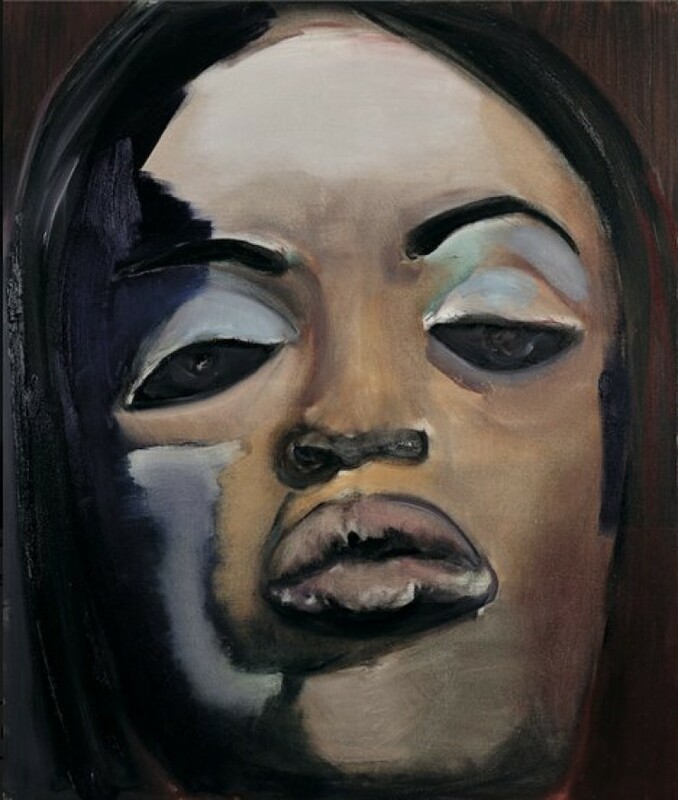 Marlene Dumas her work contains a strong bold- and coolness, these are typical for her work. The daring brushstrokes and swirling colours make every portrait oppressively beautiful.